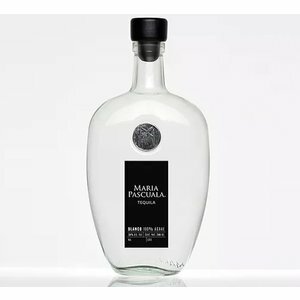 Maria Pascuala white is a crystal clear premium tequila made from 100% blue agave. 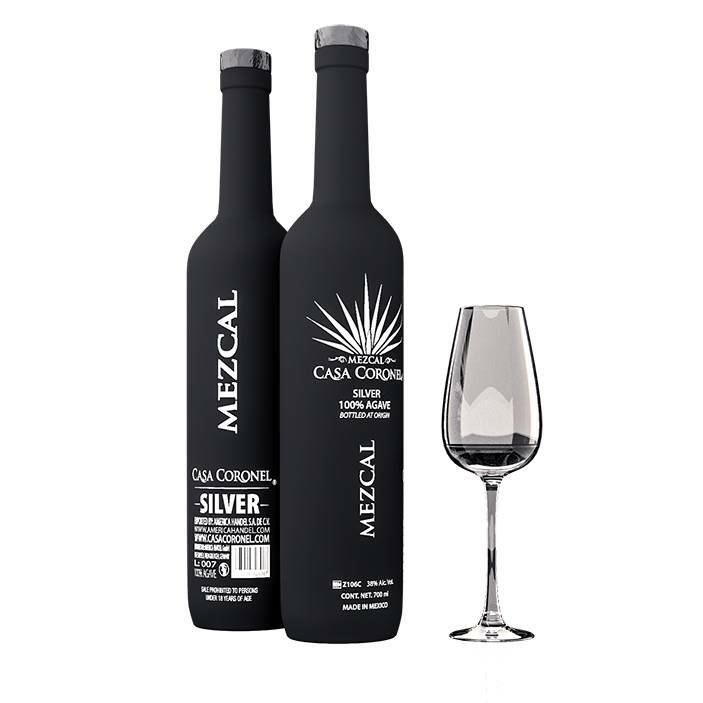 It is extremely soft flavor contains notes of cooked agave, notes of almonds and citrus fruits. 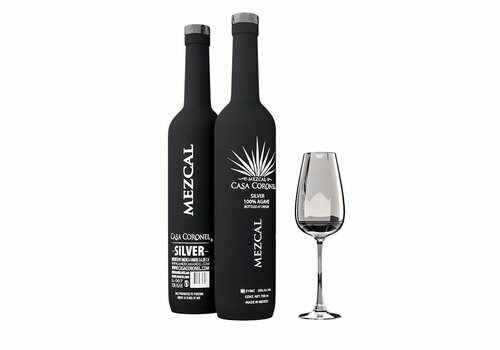 It can be enjoyed or mixed pure cocktail. 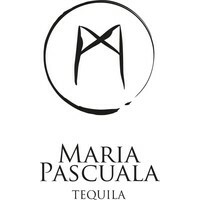 Maria Pascuala was inspired by a Mexican figure of 18th century female strength known as "Pascuala de Nava", an early symbol of Mexican mysticism, seduction and tradition. Pascuala devoted himself to the forms of healing, fighting clichés and pushing for experimentation, keeping an eye on habits and emphasizing the sacred and the enticing. 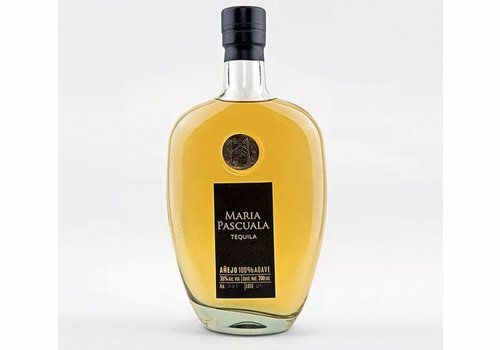 Like her namesake, Maria Pascuala's tequila is a subtle and seductive booze: elegant, inviting and full of character, with an understanding of ritual, authenticity and complexity. 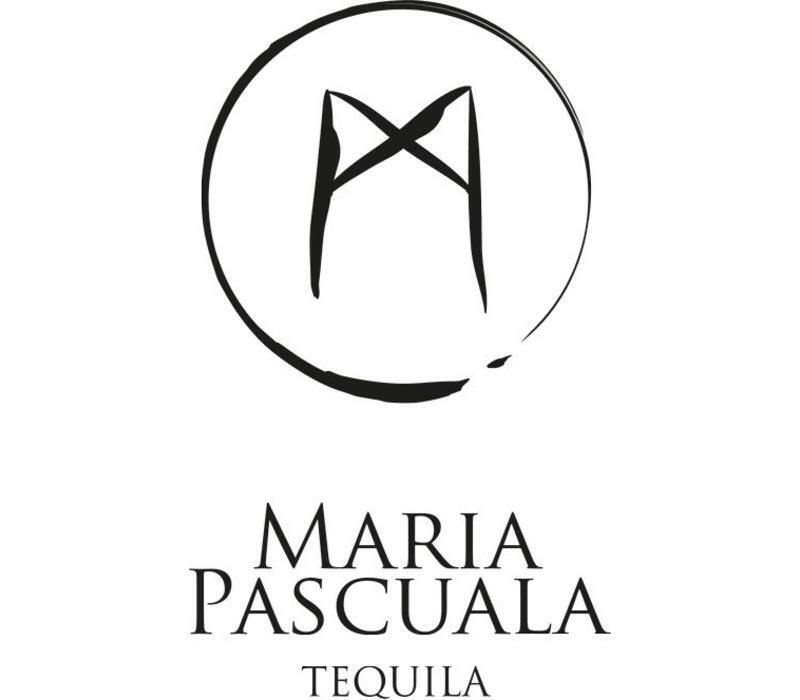 Maria Pascuala is a 100% agave premium tequila that is handmade, bottled and produced in the highlands of the Mexican state of Jalisco. In this region, the best soil, water and altitude differences for agave plants are known. 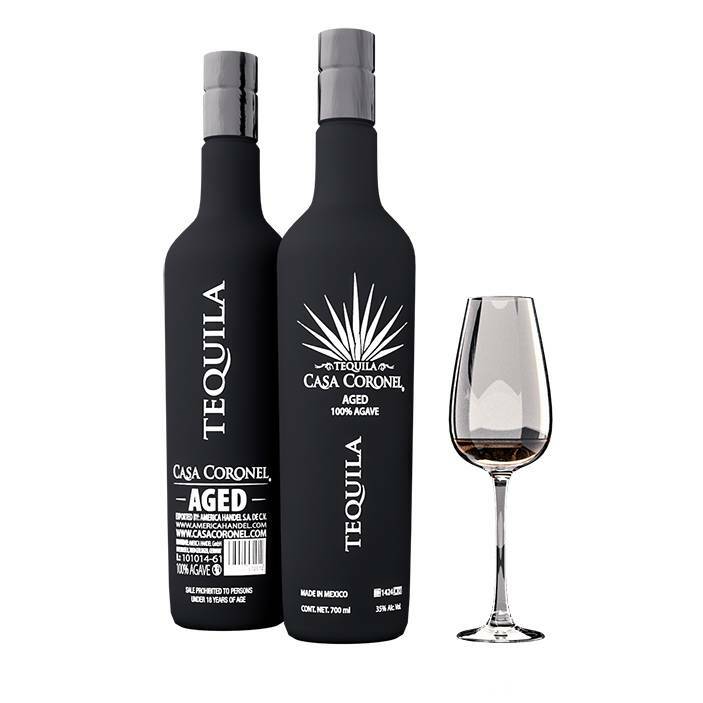 They are produced only with the highest quality Blue Agave, which has matured 8-10 years before distillation. The distillery El Viejito has more than 70 years of experience in Atotonilco El Alto, Jalisco. 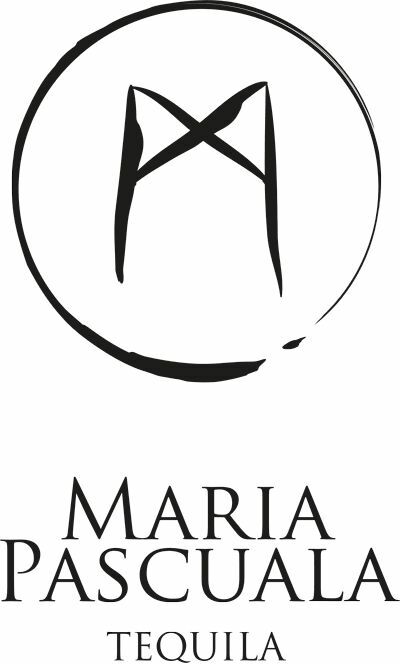 Maria Pascuala is 100% organically produced with natural stone stoves by steaming, extraction, fermentation and distillation. 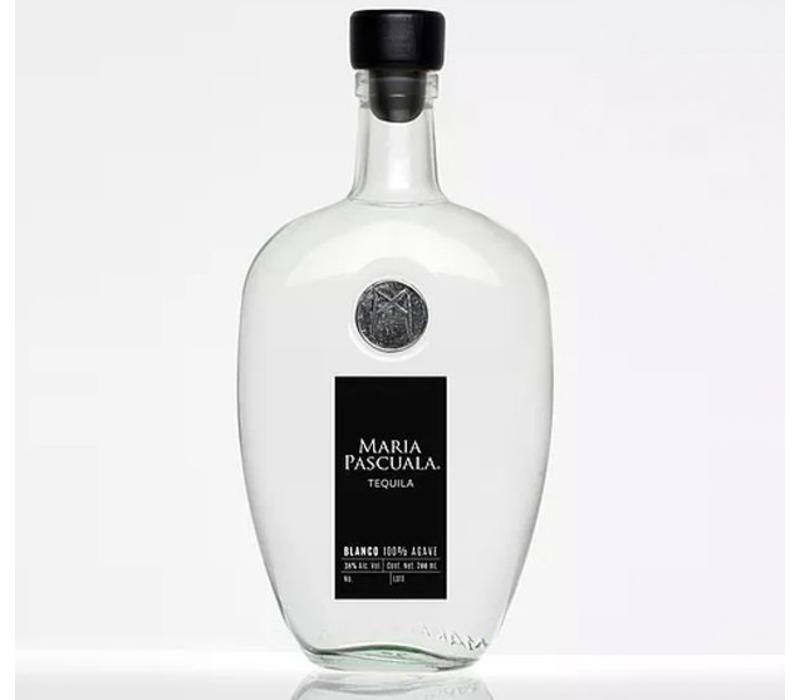 Crafted with a focus on green production that results in minimal waste of natural resources, each crafted bottle is individually hand crafted from recycled glass and hand-numbered to create the ultimate drinking experience. 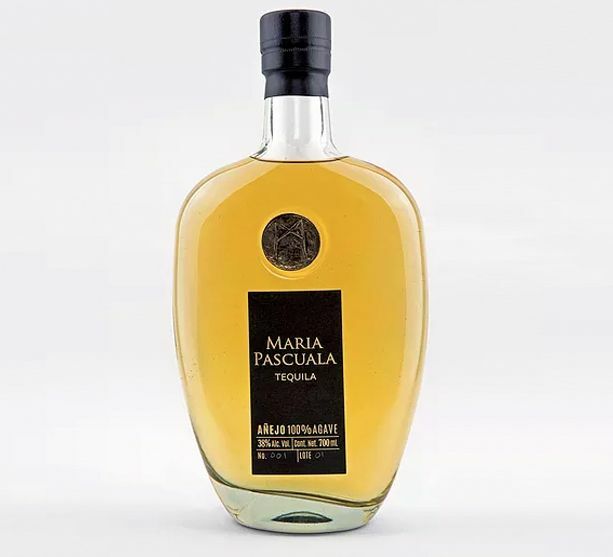 The taste of Maria Pascuala reflects the values ​​that underlie the brand: subtlety, sophistication and tradition, a true testament to Mexican authenticity. 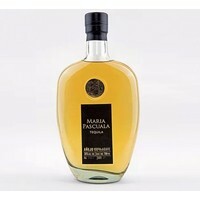 Aroma: cooked agave and almonds with delicate citrus notes. 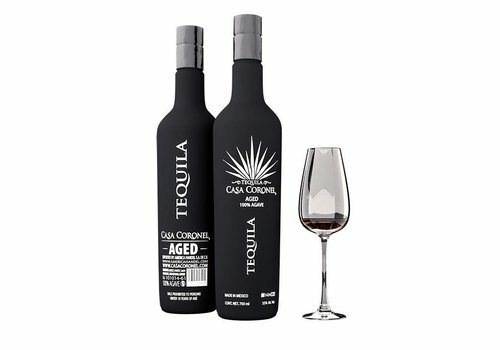 Taste: soft and supple with light notes of almonds, citrus fruits and cooked agave textures. 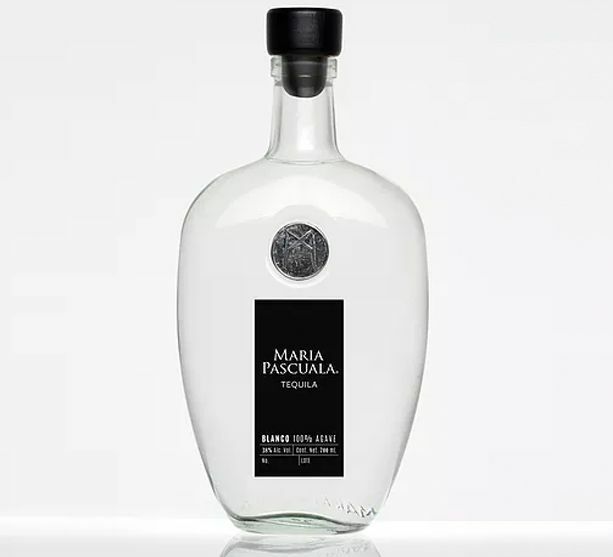 Finish: warm and complex, long-lasting aftertaste with a hint of almonds. * Allergy Advice: contains sulphites. *Note: From 18 years old! This product contains alcohol.